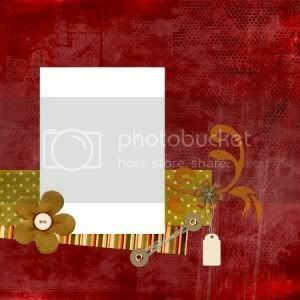 Hey all, ive got a 12 x 12 .png quickpage for free just add your photo , my CT Cherry Rose made it using my latest kit. Hope you enjoy it.!!!! Ok my ever so good CT, edited this quickpage (added) a white border for the picture and reuploaded it again just for you all. So be quick and download it fast. Pls. give some love when you get it ok. 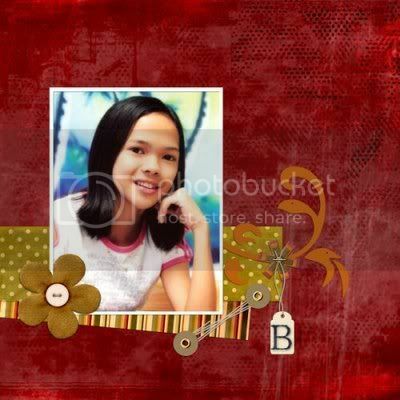 I put a pic of my Pinay Digiscrapper Member who is getting married on the 21st. Great QP. Is the A Warm Embrace QP still avaible to download?